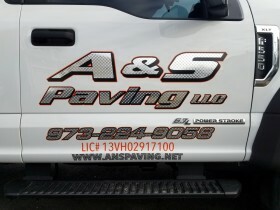 Van lettering for architectual wood working company. 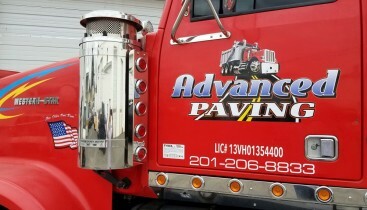 The logo features 3D lettering to make the logo stand out. Clean and attractive design. 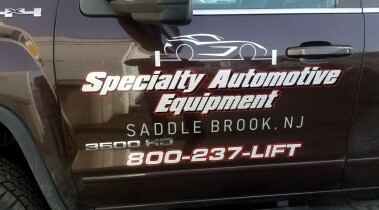 New Jersey custom van lettering and graphics.